What a wonderful time of the year! Spring! As the year is flying by quicker then jet plane we thought we would take a second to slow down and smell the roses. In this blog we aim to go through the pro’s & con’s (if there are any..) of having a spring wedding. 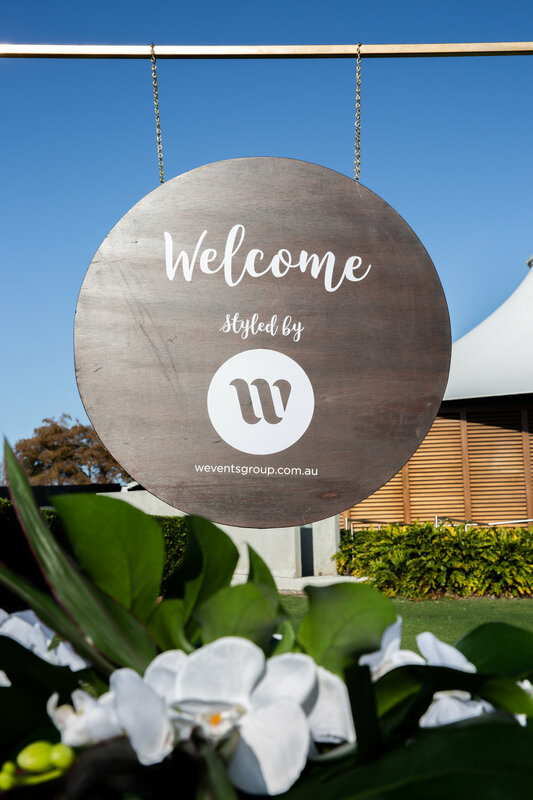 As well as featuring some beautiful images from RACV Royal Pines Spring Festival, featuring fireworks, yummy food, Photo Booth fun, Event Letters & beautiful event styling by W Events Group. Although we have the occasional magpie here in australia 9x’s out of 10 they are already busy chasing people riding bikes on the pathways so we don’t really need too worry to much about that. The beauty of Spring Weddings is that they are already beautiful.. nature at its best with all of the beautiful colours everywhere we would say there is no better time! Outdoor wedding ceremonies or outdoor wedding receptions is perfect for this time of year. With all of the natural beauty around you selecting a venue that can offer this option is a great wedding combo. With a little extra touch from W Events Group, your wedding will look just as beautiful as you do.